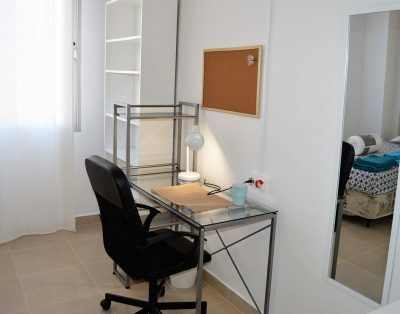 Renting a beautiful private room in shared apartment only for girls. 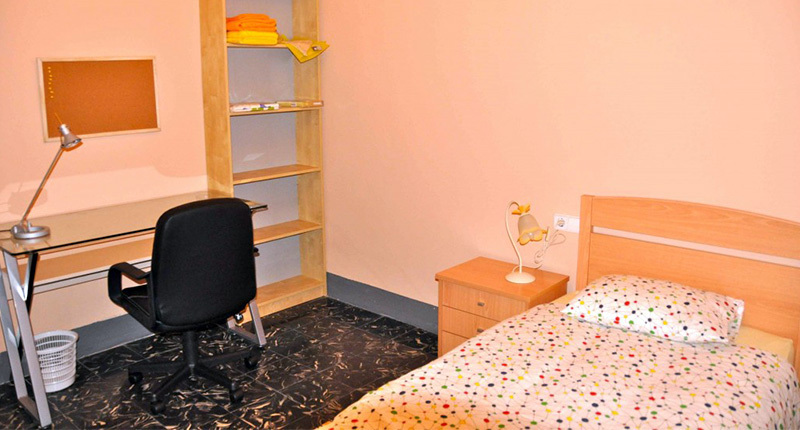 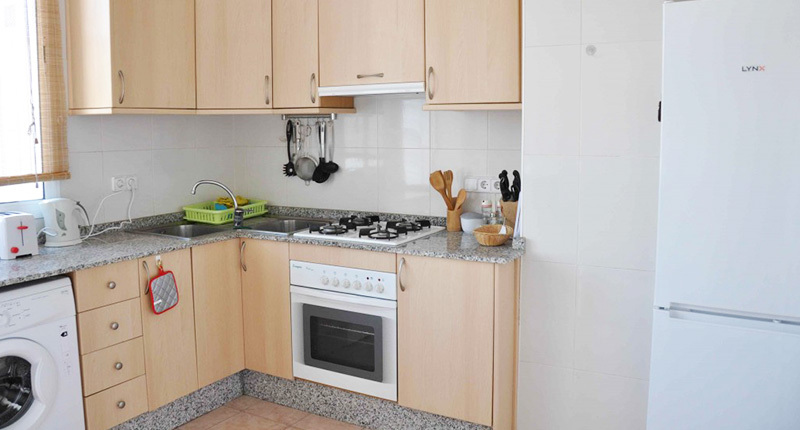 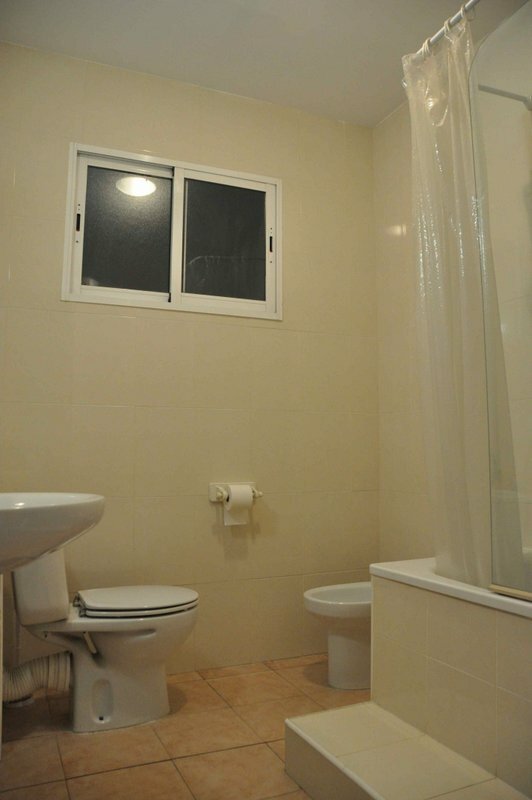 The flat is situated close to Angel Guimera metro station and Plaza de Espana, the best location for students and erasmus. 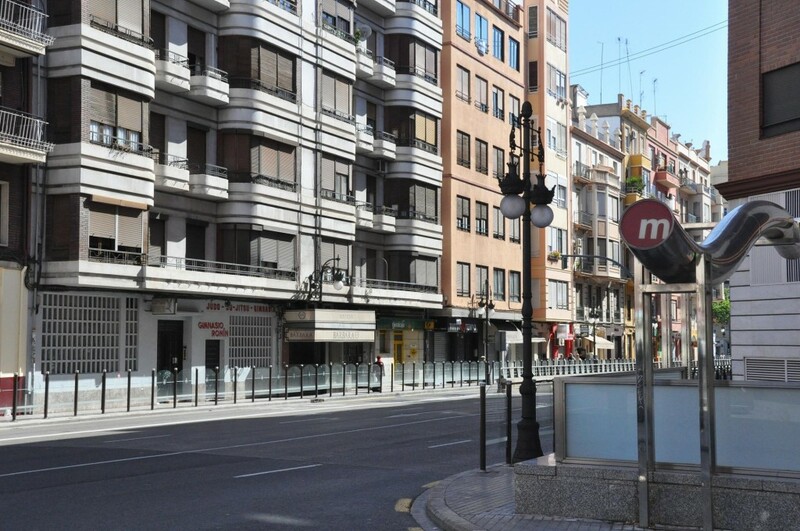 The area has easy access to the main transportation services such as metro and bus, supermarkets, bars, restaurants, shops, banks and much more. 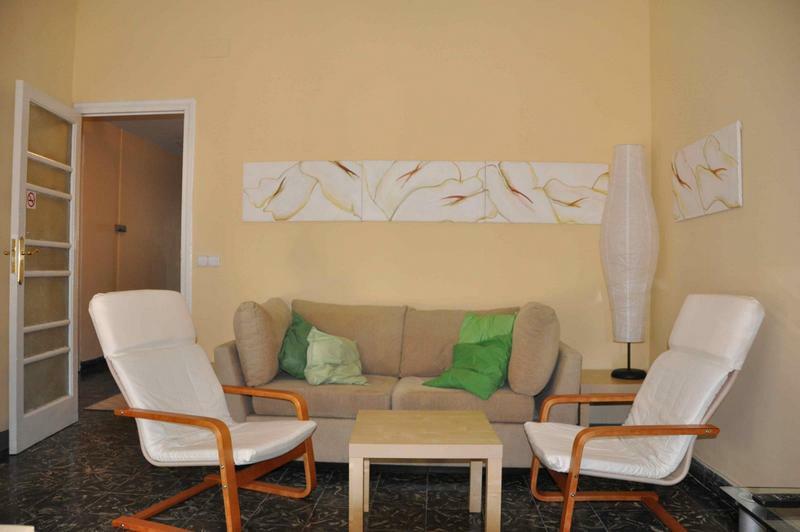 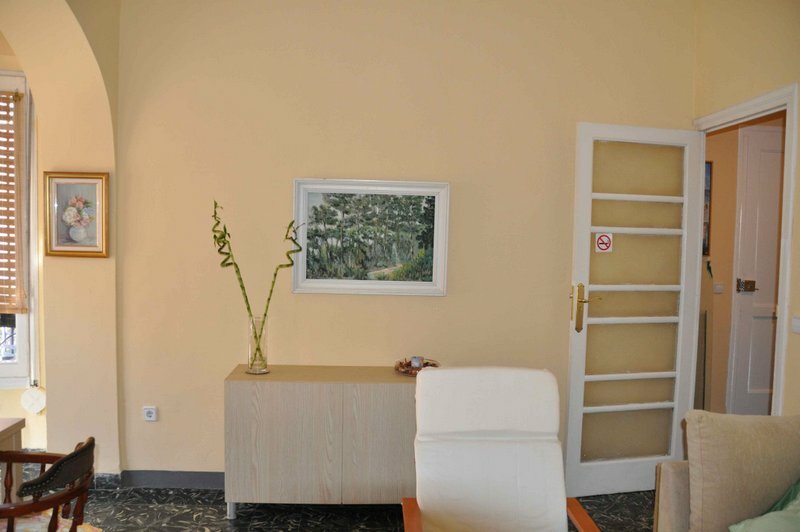 The room is within a four rooms shared apartment with a wide living room, balcony, fully equipped kitchen and a storage room. 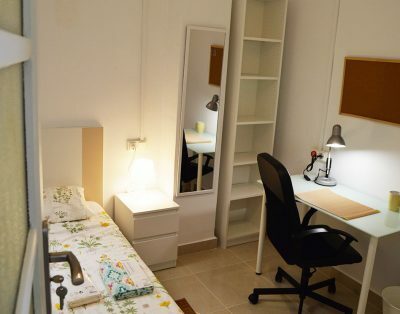 If you study in Valencia or Moncada or you are looking for a long term accommodation solution, get in touch with us and discover a 360° tailored service made for your needs.